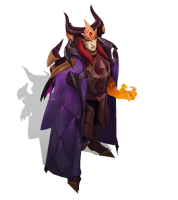 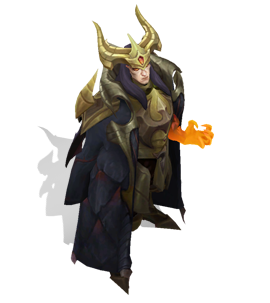 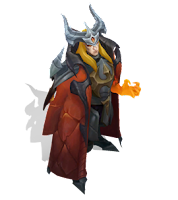 Surrender at 20: Dragon Master Swain Chroma Now Available! 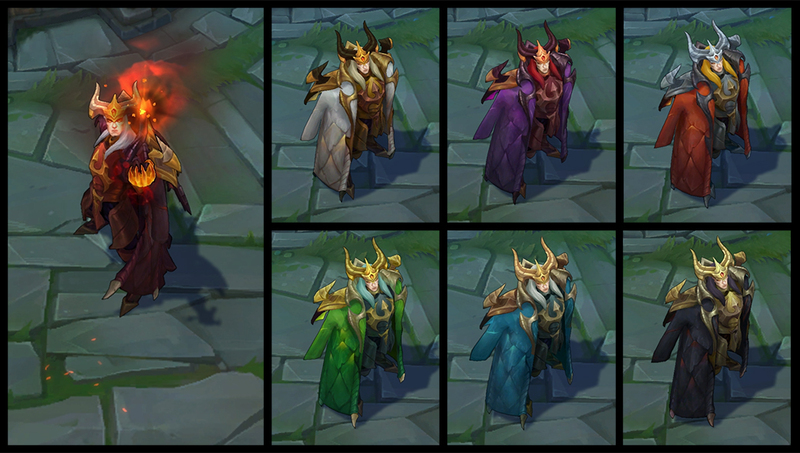 A total of six new chroma for Dragon Master Swain are now available for purchase for 290 RP each or in bundles! 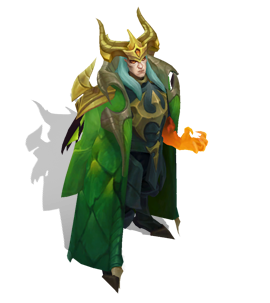 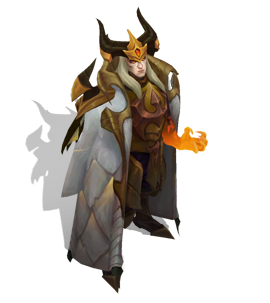 While there is no official release announcement, the new chroma for Dragon Master Swain are now available to purchase in the shop for 290 RP or in a bundle!